If you move to Canada, Quebec is one of the oldest European settlements in Canada. With a variety of neighborhoods and a population of about 720 000, Quebec is one of Canada’s least expensive when it comes to housing costs. Quebec City is one of the oldest European settlements in North America. With a wide variety of neighbourhoods to choose from and a population of about 720 000, Quebec isn’t a big city but it is one of Canada’s least expensive when it comes to housing costs. If you had visited Saint Roch ten or more years ago you might have wondered why you wandered here in the first place. Today the neighbourhood has been revamped and become a bohemian hub for avant-garde art. As the heart of the district known as Nouvo St-Roch, the area has been attracting software and technology companies as well as many retail shops expanding job creation in the area. Old buildings have been converted into condos and apartments with monthly rent going for as little as $400, with the area attracting more urban professionals and students. If you walk down St Joseph Street, you will find trendy restaurants, bars, fashion boutiques and hair salons. Known as a bohemian neighbourhood like Saint-Roch and close to parks and the city’s main cultural venues, Saint Jean is Quebec City’s friendliest neighbourhood. A place where people meet for business and pleasure, this is an area where people love to hang out and visit fascinating places like the beautiful Saint Jean Baptiste Church. Lower town is basically an extension of Upper town. Chateau Frontenac is Haute-Ville’s biggest landmark making it hard to miss. Around the area, you will find street performers, restaurants with a small town charm and encounter side street vendors selling artwork. Walk on the famous cobblestone streets and hop on a ferry for a picturesque view of the city. Vieux-Quebec: Haute Ville (Upper Town): With its ramparts, citadel, century old houses and historic sites and landmarks, Quebec’s Upper Town has a rich heritage of several generations with beautiful, unique surroundings. 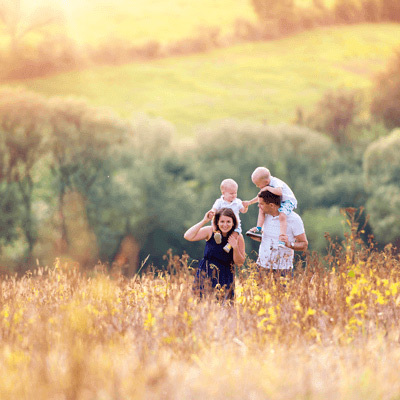 The area is slightly expensive than other neighbourhoods, making it one of the more popular places for families looking to settle down. Vieux-Quebec: Basse Ville (Lower Town): Lower Town is a historic district located at the bottom of Cap Diamant. The Musee de la Civillisation, the Musee naval de Quebec, the Caserne Dalhousie and the Theatre Petit Champlain are among some of the museums, performance halls, theatres and exhibition venues located in Lower town. The area is also a business hub where professionals are seen both on Upper and Lower Town. 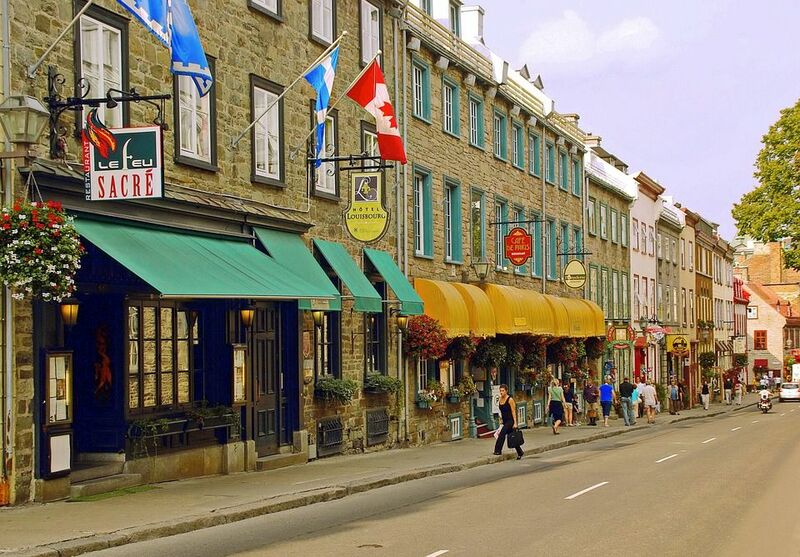 Translated to “Little Champlain Quarter”, it is believed that this is the oldest commercial district in North America. Technically its own neighbourhood, it falls into part of the district of Vieux-Quebec. Its main street is the Rue Du Petit-Champlain where you will find restaurants, art galleries and boutiques on the romantic cobblestone. Residents of the area spend their days at restaurants and walking around the area doing errands. A three-bedroom apartment will cost you C$847 per month. Known as the “Crown land” of the southern banks of Ottawa River in downtown Ottawa, this is the home of the parliament of Canada and has architectural elements of national symbolic importance. Among the modern urban neighbourhoods, very wealthy people live here but as you get closer to the university, one finds more students, senior citizens and new immigrants with more diversified income levels. Around the area, housing includes student rental housing, modest privately owned homes and cooperative housing. Situated a few minutes’ walk from Vieux-Quebec you will find Battlefield Park and Plains of Abraham near Parliament Hill, which are two massive public parks. Within the park, you can watch the Changing of the Guard La Citadelle. The main street around Parliament Hill is Grande Allee and is sometimes referred to as the Champ-Elysees of Quebec City .Around the area, you will find restaurants and luxury hotels like the Hilton. There is plenty to do in Parliament Hill. This district, particularly Avenue Cartier is packed with personality. The district includes major attractions like the Musee National des Beaux-Arts du Quebec. Montcalm is located southwest of Old Quebec and runs from Salaberry Avenue to Belvedere Avenue and is mainly a residential area. Neighbours have access to three local parks, Franklin Square, Montcalm Park and Breitbeck Park. Both Franklin Square and Montcalm Park has fountains with walking paths, and Reinbeck Park has magnificent views of Lake Ontario. This is a family orientated area where you will see kids playing in parks and families having picnics. Residents can walk directly downtown to restaurants and bars which come to life at night with gallery spaces and street artists around the area.